Roger Phillips is a well-known photographer of fungi, flowers, and other plants. 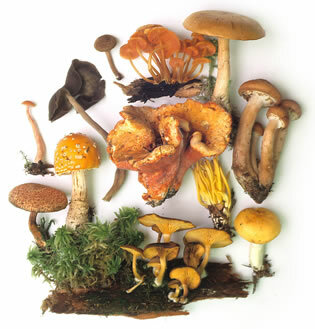 His site Roger’s Mushrooms contains not just his own beautiful mushroom photographs, but uploaded images from his readers, and a wealth of scientific information. Tagged roger phillips. Bookmark the permalink.